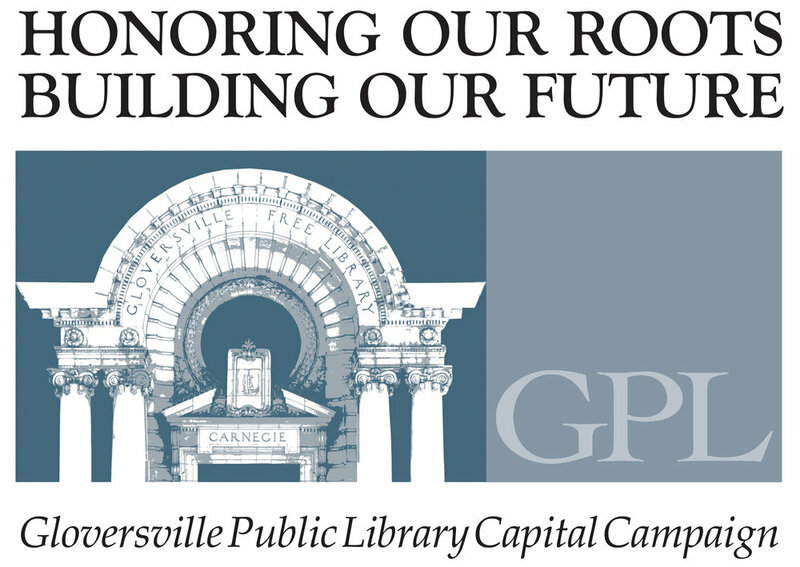 For the seventh year in a row, the Friends of the Gloversville Public Library hosted a successful Celebration fundraiser. The event took place last Sunday, Sept. 22, in the Library. The event raised over $28,000, which helped to round out the funding needed to complete the Library’s window renovation project. Chairwomen Lyn Kicinski and Betsy Bachelor extend their gratitude to the dedicated volunteers and generous sponsors.